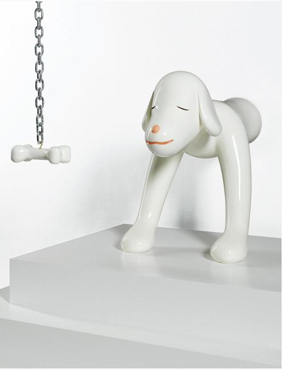 Japanese Pop Artist Yoshitomo Nara's I Think Therefore I Am A Dog installation is coming up for auction at Sotheby's London on October 12. The estimated price is approximately $200,000. 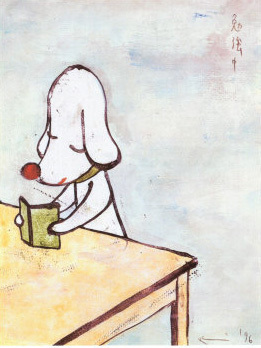 If you don't have the space or the budget for this piece, know that Yoshitomo Nara makes his dog art available to everyone through an array of outlets. 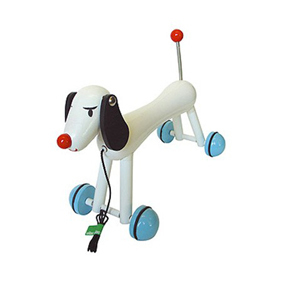 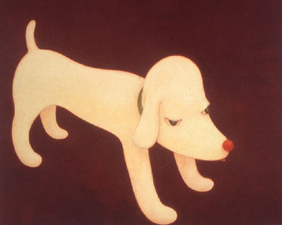 Pick your favorite pup and start your own contemporary art collection today. 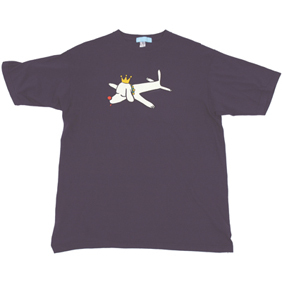 And finally, if you like wearable dog art, how about a Yoshitomo Nara Pup King T-shirt from 2K Gingham?